This course is designed for professionals as well as parents and carers with children that have literacy difficulties and possible dyslexia. It will look at what is dyslexia, what to look out for when working with your child and how to help them achieve success. The course will also provide an over view of phonics and how this plays a large part of reading and writing success. This course is very hands on and so a camera phone will be useful to take away images of what you have seen and participated in. What is dyslexia? Working through definitions and what to look for. Myth busting. Social and emotional costs of dyslexia. How does it feel to have dyslexia? Examples of common issues through activities. 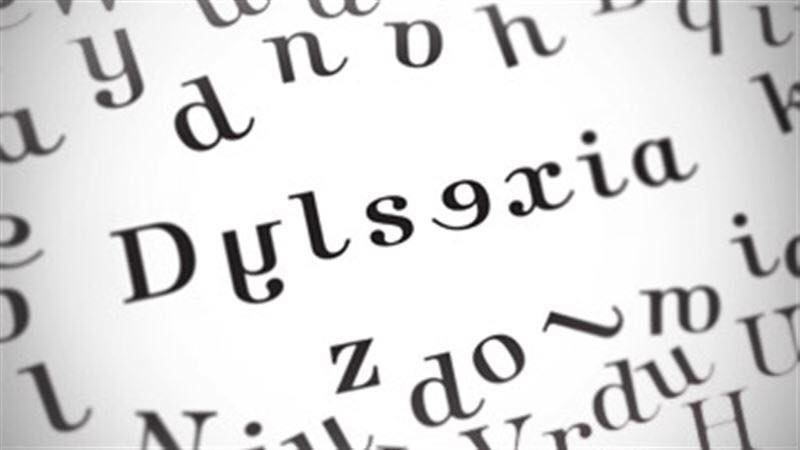 How does memory play a large part in dyslexia? Auditory and visual memory games and activities. What is phonics? Looking at how words and constructed and deconstructed for spelling. How can I help at home? Reading and spelling hands on activities. What’s next? Looking forward to assessments, specialist teaching sessions, support from school. ‘Thank you so much to Natalie, I learnt more in the last three hours about dyslexia and how to support my son than I ever thought I would. I just wish I had done the workshop sooner! Refreshments included, free parking at venue.